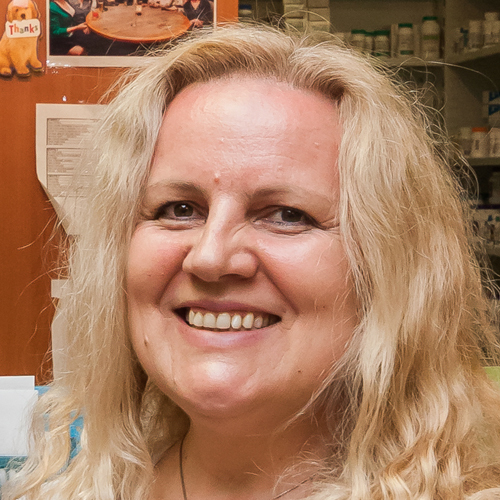 Tanya completed her Bachelor of Science at the University of Toronto and then obtained her Doctor of Pharmacy from the State University of New York At Buffalo. 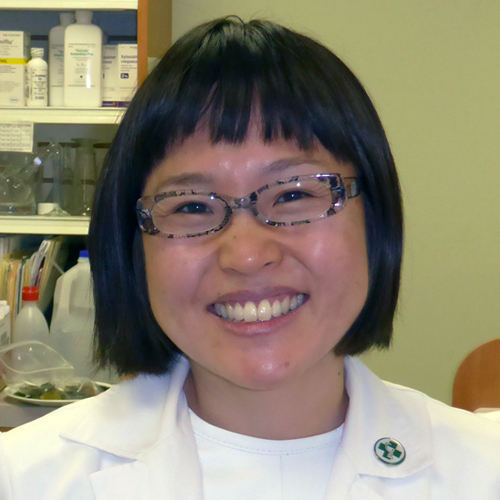 She focuses on patient care programs and expanding the role of the community pharmacist. She has been successful in the implementation of pharmacist-run vaccination and travel clinics and enjoys educating both patients and health care professionals during seminars and in-services. Tanya is proud to work with a variety of health care professions in the community. 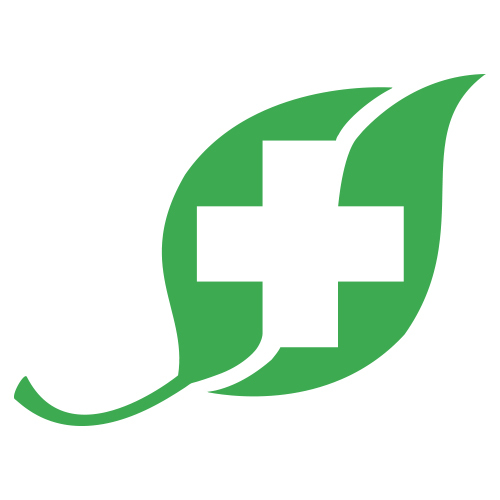 She has developed relationships with physicians, specialists, nurses, dieticians, nutritionists, physiotherapists as well as naturopathic and homeopathic doctors. 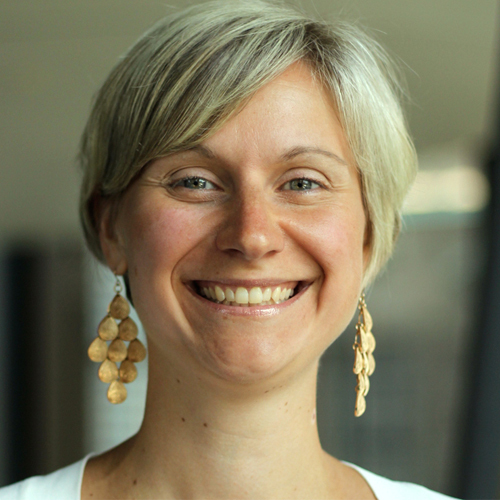 Tanya has also played a key role in the development and implementation of Canada’s first Doctor of Pharmacy experiential program at the University of Toronto – Leslie Dan Faculty of Pharmacy. So-Young is a graduate of Canada’s largest pharmacy school, the Leslie Dan Faculty of Pharmacy, at the University of Toronto. She’s been contributing to the health and well-being our community for 17 years as a managing pharmacist. 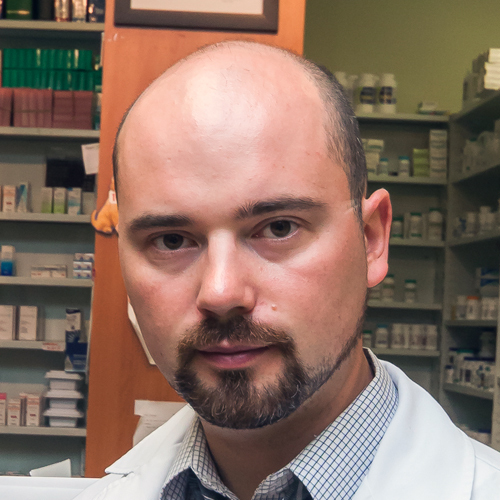 Slava received his pharmacy degree in 2007 and has since then played an imperative role as a pharmacist in the Markland Wood community. Slava is certified in vaccination administration and has provided this service to many of our community residents. He is also a Clinical Teaching Assistant for medication therapy management courses at the University of Toronto – Leslie Dan Faculty of Pharmacy as well as a preceptor for their Doctorate of Pharmacy Advanced Pharmacy Practice Experience program. Angela is a registered Pharmacy Technician with the Ontario College of Pharmacists and is a member of the Canadian Association of Pharmacy Technicians. Angela completed the National Pharmacy Technician bridging program at Humber College. She also holds a diploma in Computer Networking from Algonquin College and a diploma in Economics from the former Yugoslavia. 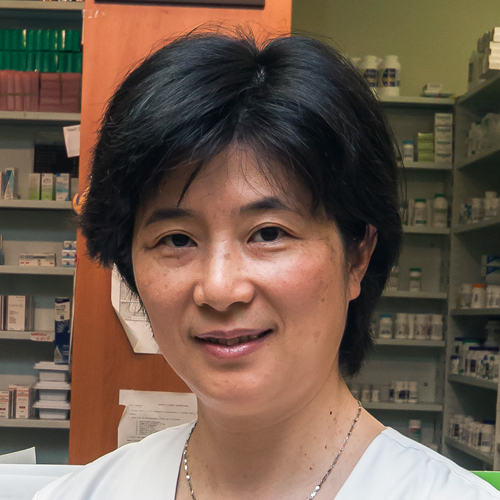 She has been with our pharmacy since 2005 and is proud to serve the Markland Wood community. 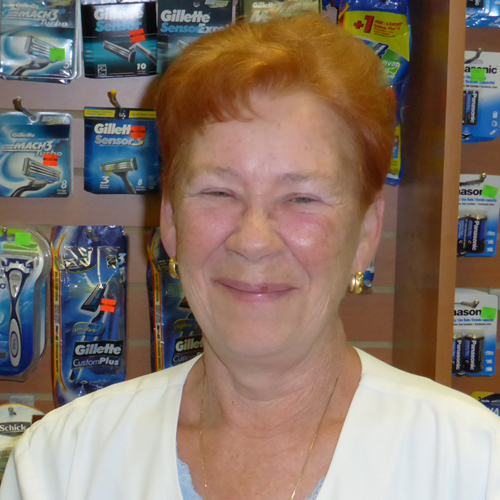 Loreta has helped patients in the community as a pharmacy assistant for on the pharmacy dispensary for over 12 years. She is currently completing her registered pharmacy technician certificate. In addition, she has also completed medical secretary and accounting certificates. She loves working with people and loves her job. Nataliya has been leading our front store team since 2005. She’s a graduate Humber College’s business management program and helps our customers in English, Russian and Ukrainian. 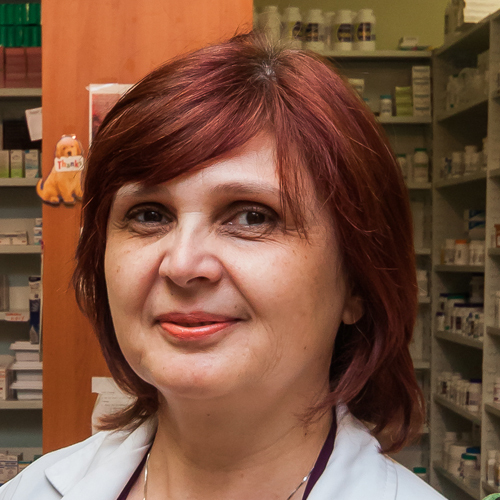 Radinka assists our front store manager in the daily operations of running a pharmacy and since she’s been at this location for 17 years, she knows our regular customers by name and can help with their needs in English or Serbian. Janie has been making customers feel welcome for 17 years, engaging them in conversation and assisting with their every need. She assures every customer has an enjoyable shopping experience and makes our pharmacy feel like a community health care centre. 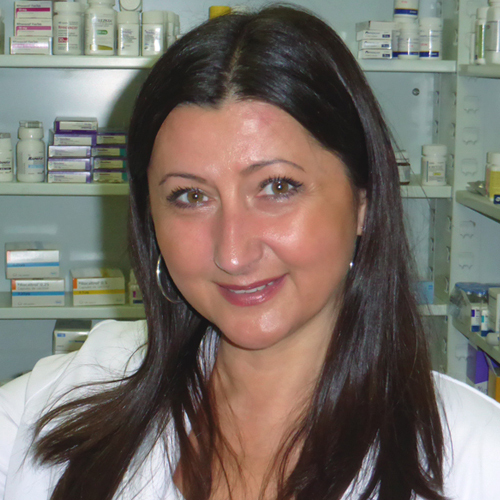 Stefka has been our front store cashier, serving customers in English, Albanian, Macedonian and Serbian, since 2004. She has also completed training in hairdressing and can assist with our wide selection of hair care products. 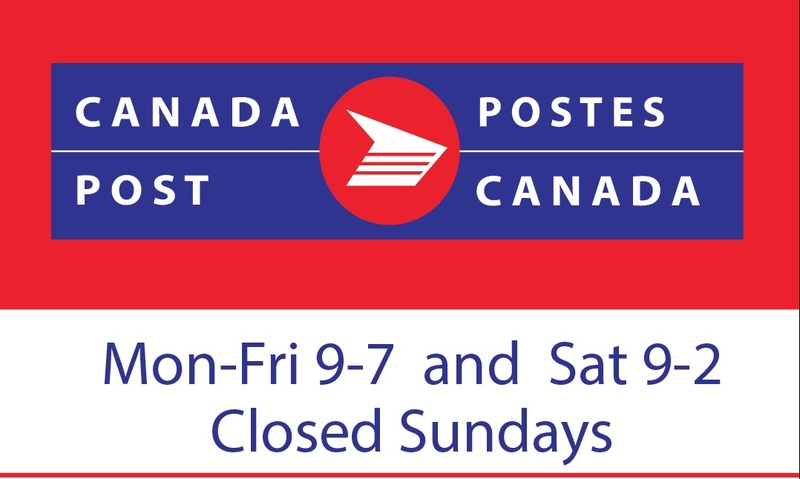 Graciela is the manager of our on-site Canada Post department. Lucas recently joined our Markland Wood team as a Post Office clerk.